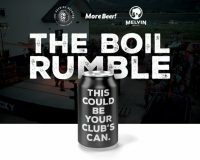 In this episode of Can You Brew It, live from the 2012 National Homebrewers Conference in Seattle, WA., the crew welcomes Lagunitas Brewmaster Jeremy Marshal to the show. 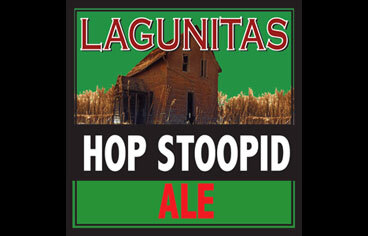 For this challenge, Tasty tries to homebrew a clone of Lagunitas Hop Stoopid and has Jeremy try it in front of the live audience to decide if the beer is cloned. Tune in and hear Jeremy talk about the beer and find out if Tasty got it right!